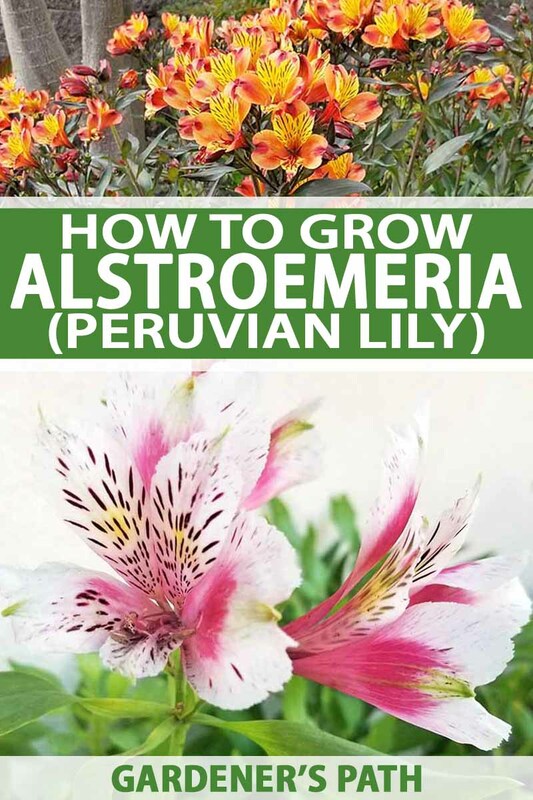 Alstroemeria, also known as Peruvian, parrot, or princess lily, as well as lily of the Incas, is an exceptional cutting garden flower in the Alstroemeriaceae family. There are about 80 species native to South America, with the greatest diversity in Chile. Thanks to today’s hybrids and cultivars, there’s a rainbow of options available for the home gardener. 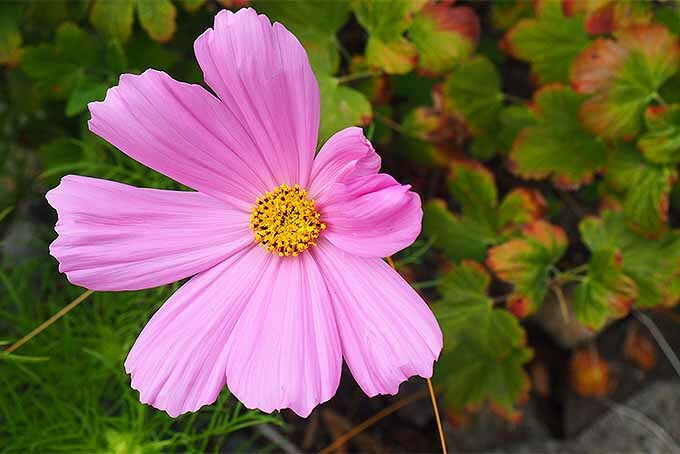 Most of the species are perennial, and they grow year-round in USDA Plant Hardiness Zones 8 to 10. With a little mulch in winter, you may even have success in adjacent zones. Let’s find out all we can and then see where to buy some of our own. 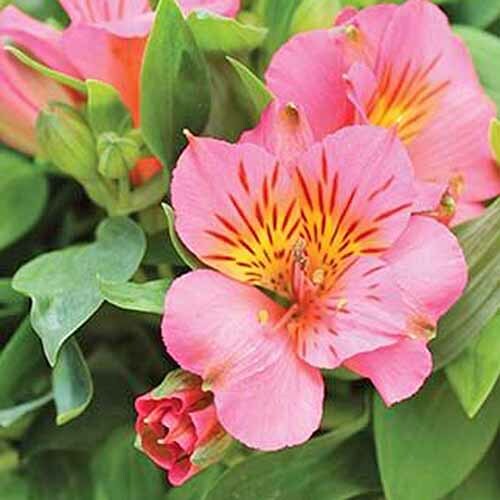 Alstroemeria is prized by professionals and amateurs alike because of its striking, azalea-like blossoms. It comes in an extensive color palette and has a long vase life. 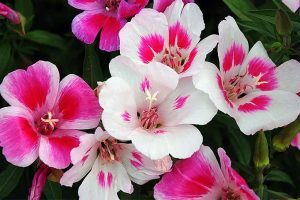 Sturdy stems support hefty clusters of vividly-colored petals that are often striated or flecked by contrasting colors. In addition, the foliage twists in a unique way so that the underside becomes the top surface. There’s a band of leaves just beneath the blossoms, and then more alternating down the stem. 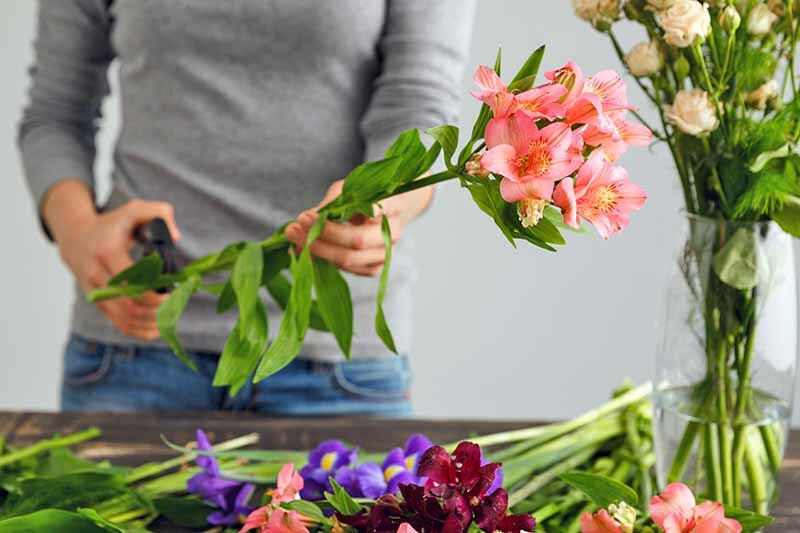 To display cut flowers in a vase, remove all stem foliage but the top cluster. This serves two purposes: the water stays clean longer, and the flowers receive more hydration. 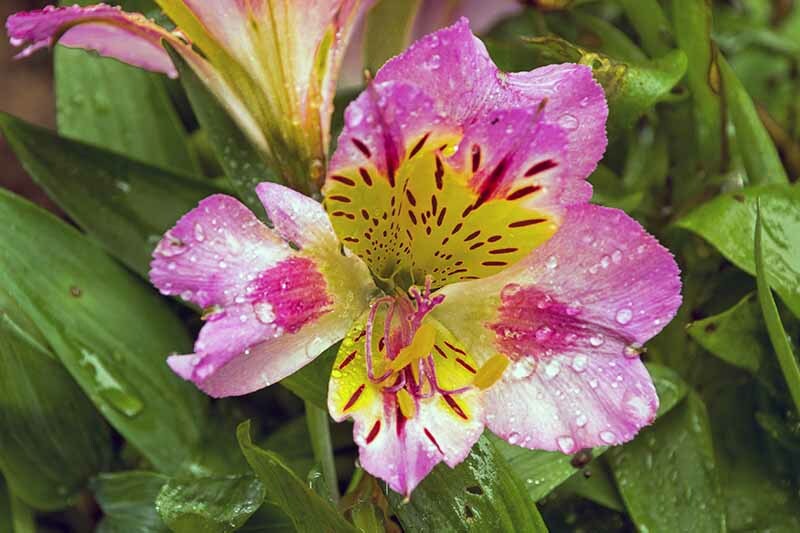 Once picked, Peruvian lily lasts a good two weeks in water. My first experience with it was using it as a filler flower among larger specimens in tall vases, as well as a stand-alone in small bud vases and bubble bowls. A Note of Caution: You should always wear gloves when handling this plant. 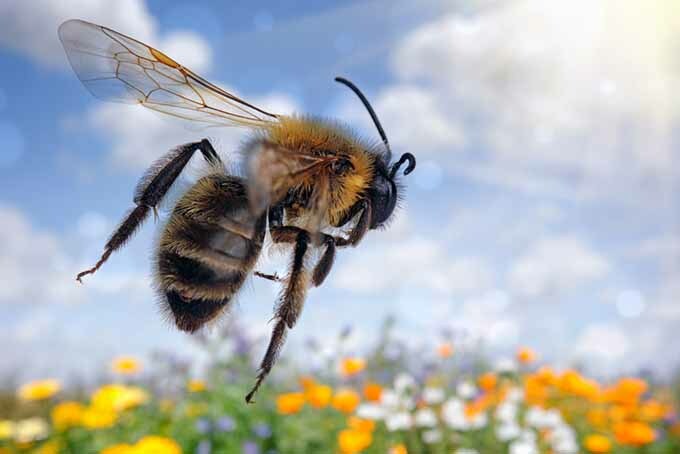 It contains levels of toxicity that may cause illness if ingested, or an allergic reaction with skin contact. Would you like to make your own centerpieces for dinner parties? Why not start a cutting garden? Maybe you already enjoy arranging foliage from your yard. 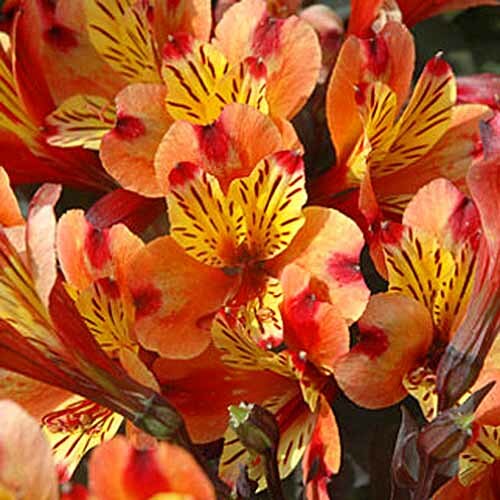 If so, this is an exceptional flower that you need to plant. 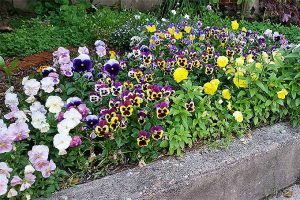 To grow this prolific bloomer, find a sunny to partly shady location. 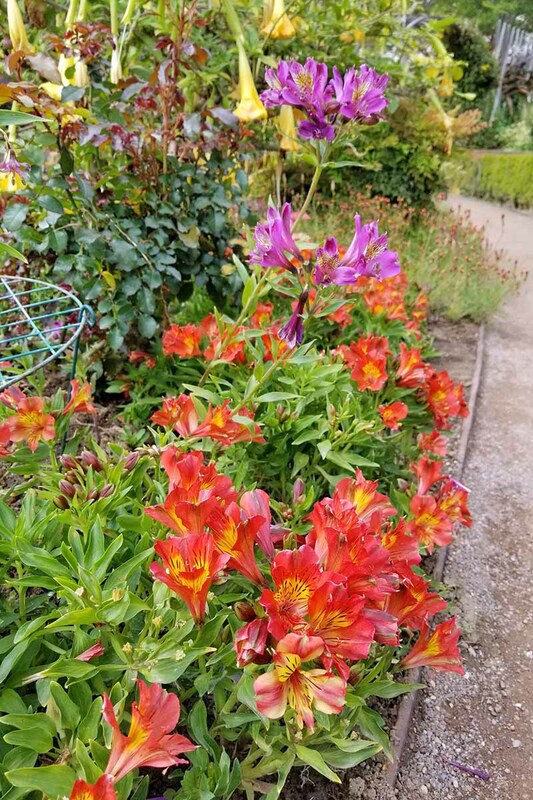 The temperate climate of southern California is the perfect setting for perennial Alstroemeria, where it readily naturalizes. Photo by Allison Sidhu. The soil should be of good quality and on the loose side, so it drains well. 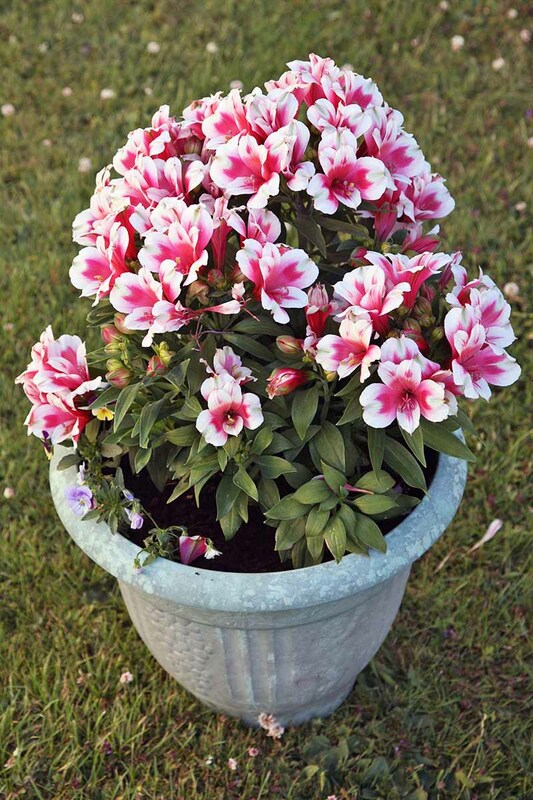 Enrich it with compost and add a little sand if necessary. Mound the soil to promote drainage as you would to grow squash. 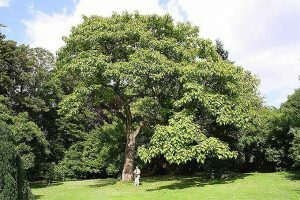 Place the tuberous rootstock on the mound and cover it with earth. If there are stems or shoots, they should be upright and visible above the ground. 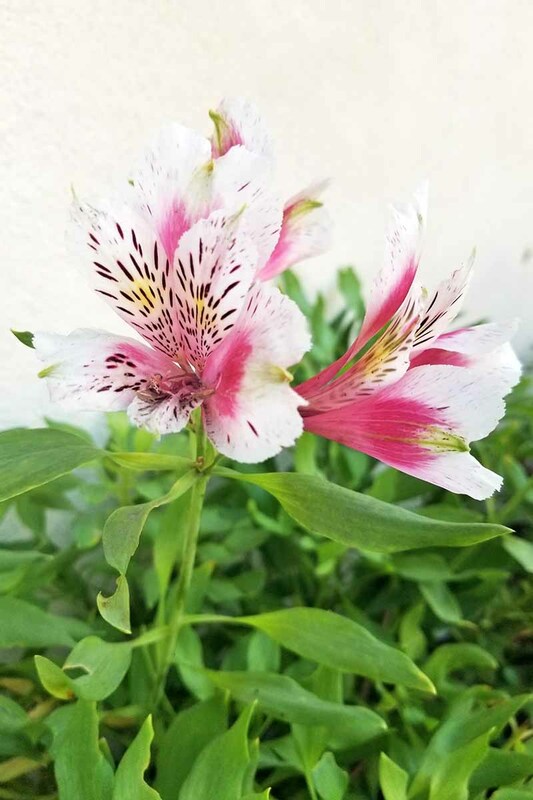 Alstroemeria’s vigorous roots produce “colonies” of plants. Photo by Allison Sidhu. Tamp the soil down gently to secure the rootstock in place, water, and tamp down again. 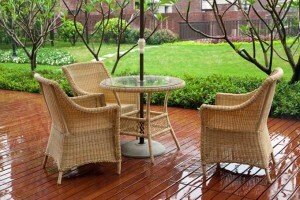 Maintain even moisture, but don’t let the soil get soggy. Some folks plant seed instead, but often it fails to germinate. The trouble starts once it’s harvested from spent blossoms. You see, in nature, seed dries out completely and then undergoes a period of wetness, cold, and tumbling about all winter long. It’s this “cold stratification” that enables it to break dormancy and sprout. Let the seed dry for several months. Scarify by rubbing the surface slightly with an emery board. As an alternative, you can also provide the necessary period of chilling indoors. 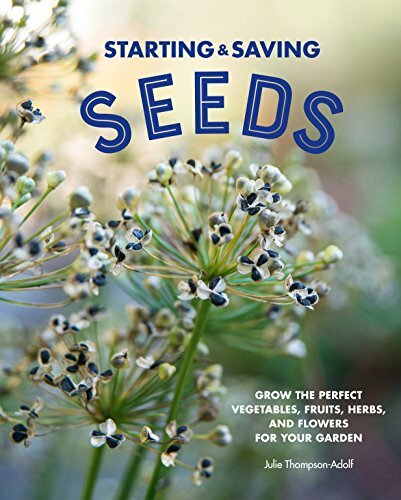 According to Julie Thompson-Adolph in her book Starting & Saving Seeds: Grow the Perfect Vegetables, Fruits, Herbs, and Flowers for Your Garden, you can fill a bag or container with seed starting mix, moisten it, and add seeds that have been given plenty of time to fully dry. 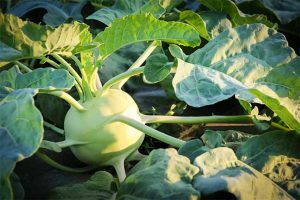 Place it in the refrigerator for two to four weeks to replicate outdoor conditions before sprouting indoors, and be sure to keep the potting medium moist throughout. 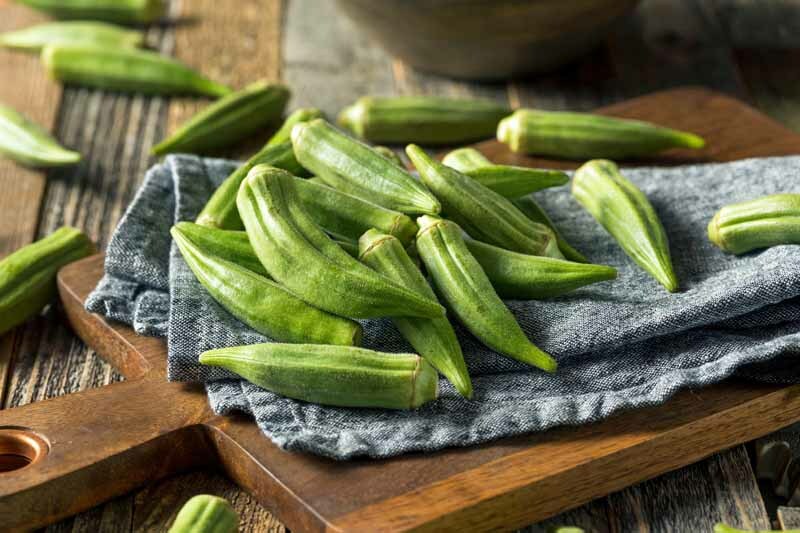 We haven’t tried this particular method for this species ourselves, and time requirements on cold stratification may vary depending on the cultivar. Sounds like a fun winter project to experiment with, and determine what provides the best germination rate for your collected seeds! 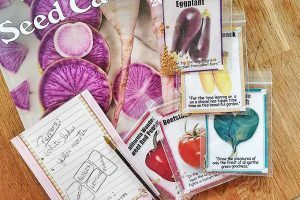 Keep in mind that purchased seeds should come already stratified, and ready for planting. Whenever I start plants from seed, I like to sprout them indoors in egg cartons or seed starting containers. Using a mixture of sand, perlite, and vermiculite is recommended, to promote drainage. When your seedlings are about two inches tall, transplant them outdoors to the garden or a container with good drainage holes, and remember – pots dry out a lot faster than the ground. Allow one to two feet of space per plant. Some bloom in the first year, most by the second. A Note on Hybrid Plants: Some hybrids do not produce seed at all. They are propagated by the division of their rootstock and bred this way so as not to become invasive. You may divide plants in spring to thin them out, make new plants for other locations, share with friends, or all three! These plants take time to establish. 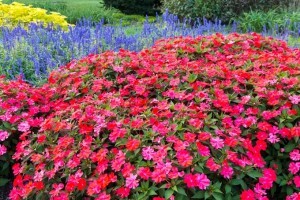 Help them along with regular watering and a periodic application of slow-release fertilizer. 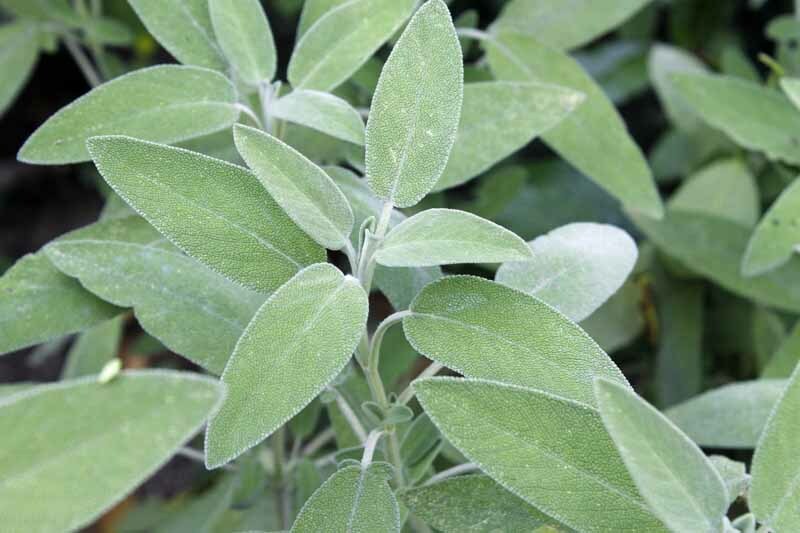 Choose one with a low nitrogen content to avoid a proliferation of foliage with few blooms. 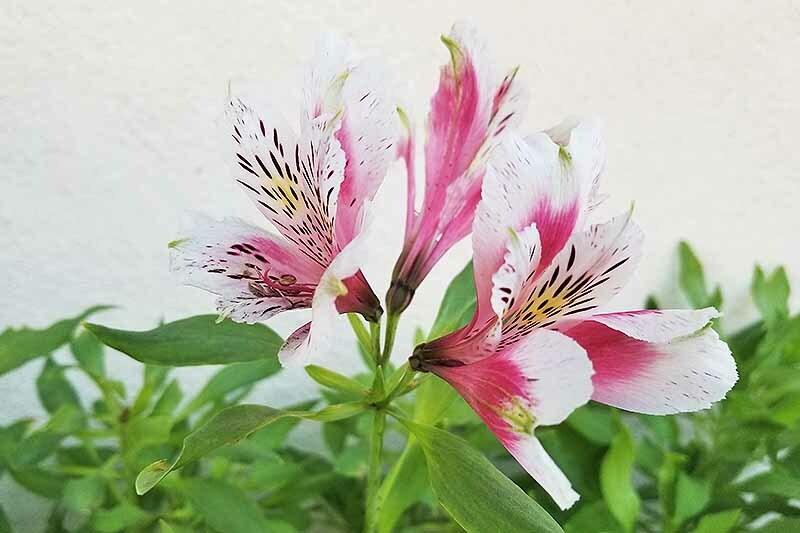 A fun-fact about Peruvian Lily is that it naturally produces some stems that are purely vegetative (non-sexual), while others produce blossoms. With diligent care, by the second year, you’ll enjoy blossoms from summer through fall. And the best part – the blooming is continuous. 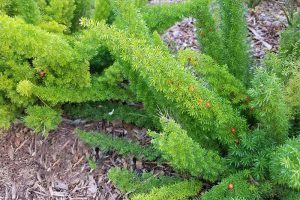 In some regions, like southern California, many plants have jumped bed and border perimeters to naturalize in the wild. You can avoid this by “deadheading” spent blossoms to prevent seed fall. Pick the entire stem at its base, and don’t just remove the top, just in case there’s still some oomph left to make more stems and flowers before season’s end. 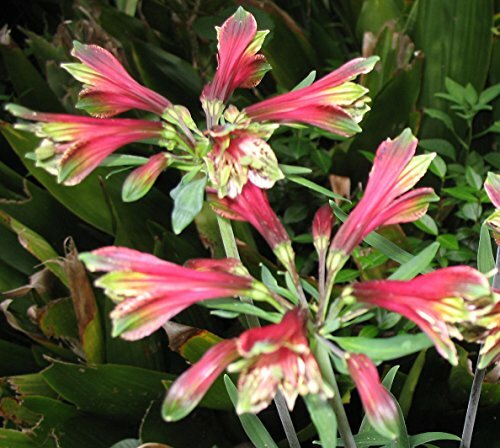 Are you ready to buy some Alstroemeria plants for your gardens or containers? Check out these beauties! 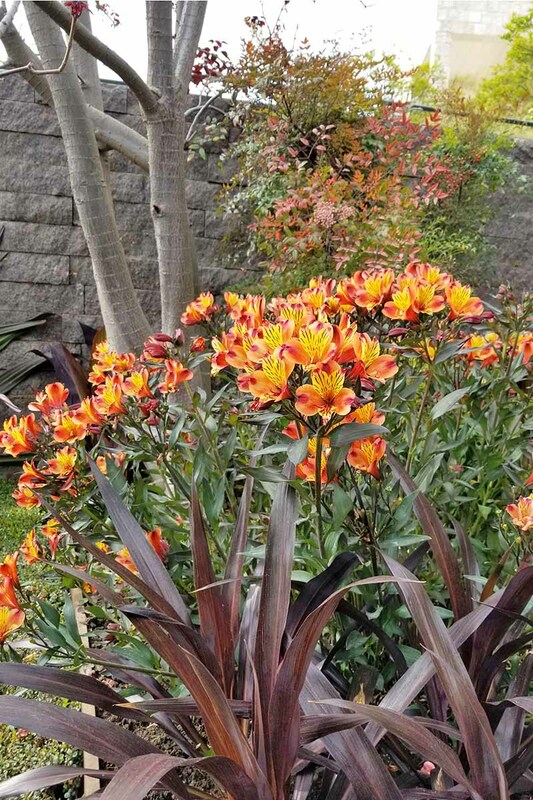 Enjoy all the colors of a summer sunset with the golden-hued petals and bronze foliage of ‘Indian Summer.’ This 30-inch-tall, 24-inch-wide stunner that’s winter hardy to USDA Hardiness Zone 6. ‘Summer Breeze’ is a marvel, with its orange-yellow blossoms and variegated foliage. It’s 30 inches tall by 24 inches wide at maturity, and winter hardy to Zone 6. 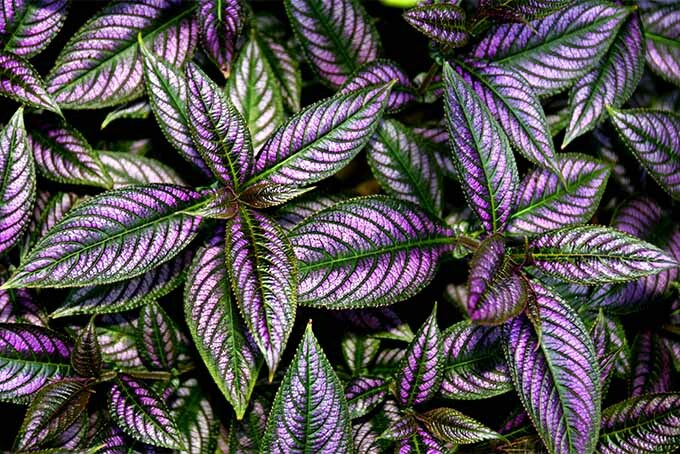 Pink with gold and maroon dots and dashes, ‘Colorita Elaine’ is a dwarf variety that reaches a height of 14 inches at maturity. 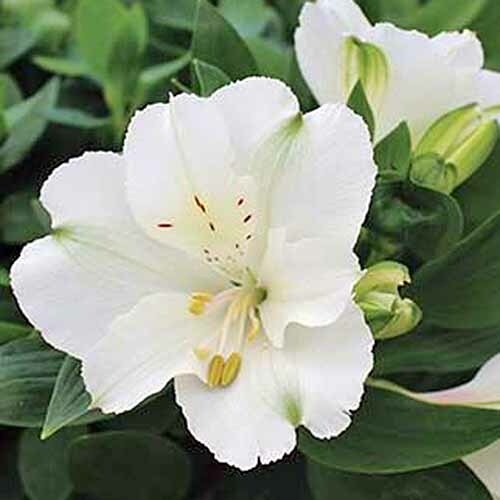 ‘Colorita Claire’ is snowy white dwarf variety that is sure to delight at 14 inches tall. ‘Colorita Ariane’ is another favorite. 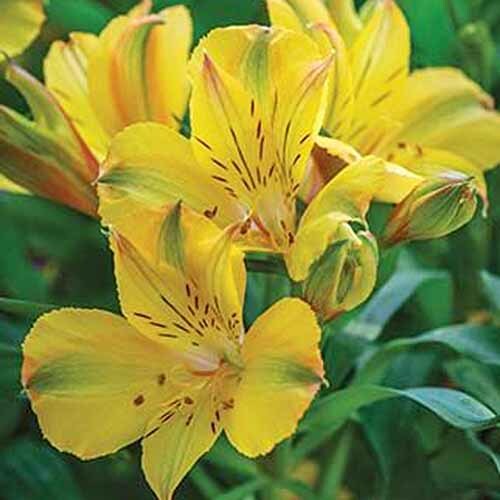 This 14-inch dwarf with freckled yellow faces on each blossom is perfect for the garden or container. At three feet tall, A. psittacina is a red and yellow beauty. This species will appreciate some staking, and may overwinter as far north as Zone 6. When your plants are well established, they will begin to “colonize,” forming numerous mounds along a series of fleshy rhizomes. Each new plant stem that grows shoots straight up from these tuberous roots. 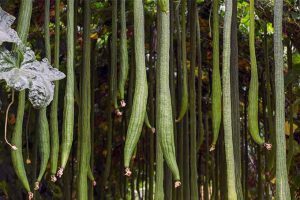 Instead of cutting stems at random places with shears, pluck each one at its base, close to the rootstock, to encourage the growth of new shoots. Easy! Then use shears to cut stems to desired lengths. The exception to this practice is if you’re lucky enough to have flowers in the first year, in which case some folks recommend trimming near the base with shears to prevent uprooting a new plant. 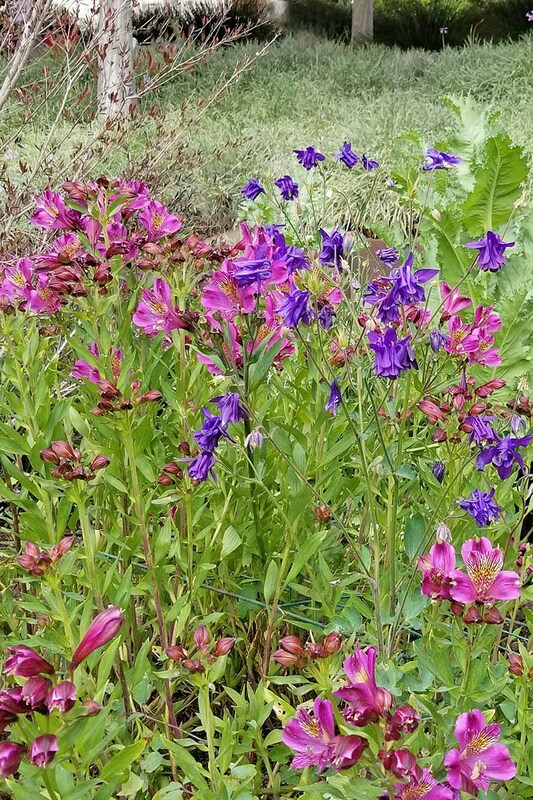 There are deciduous and evergreen varieties of Alstroemeria available, with some dropping leaves and others retaining them throughout the dormant winter season. 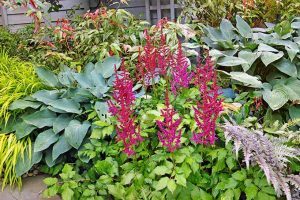 In the temperate zones favored by this plant, you may like the visual interest provided by foliage that lasts year-round. 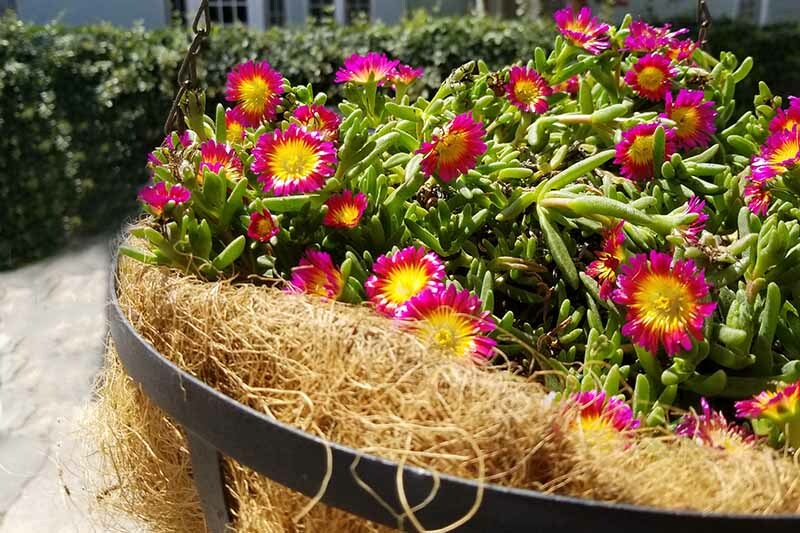 If you are in a fringe zone, pack some mulch around your plants and they may surprise you by holding up just fine. If you are growing in containers where the winters are harsh, bring them inside before the first frost. 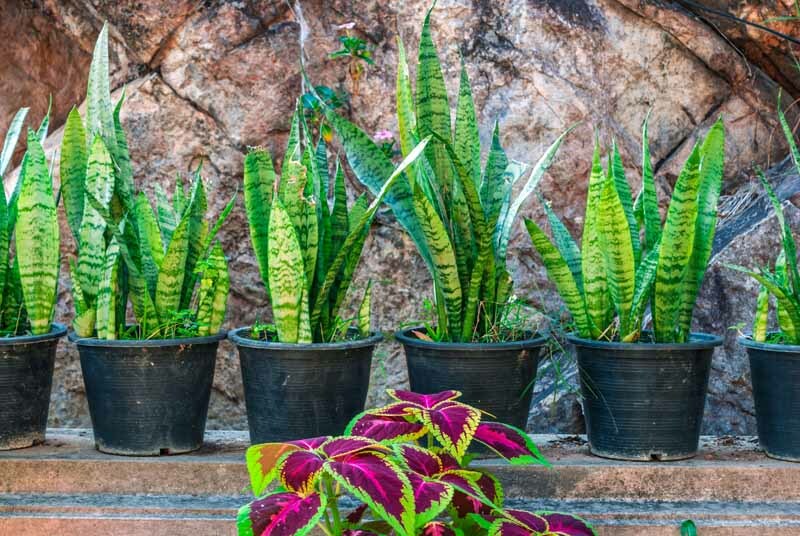 Place your pots in a cool location with filtered sunlight, and water often enough to keep the soil from completely drying out. 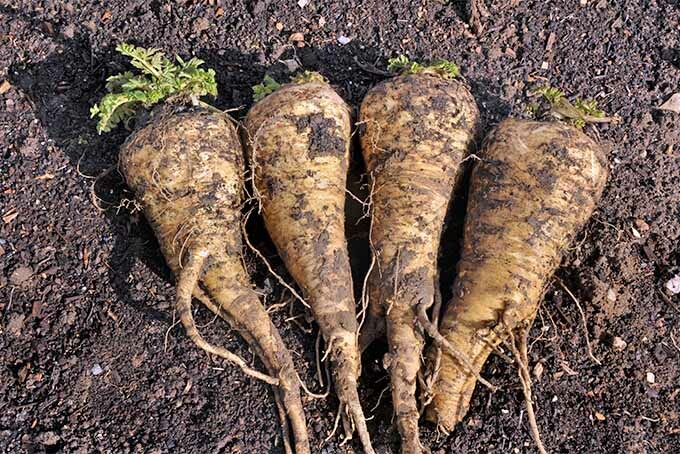 You may also dig tubers from the earth and bring them inside in pots of soil. However, they don’t like to be disturbed, and you may end up breaking them. 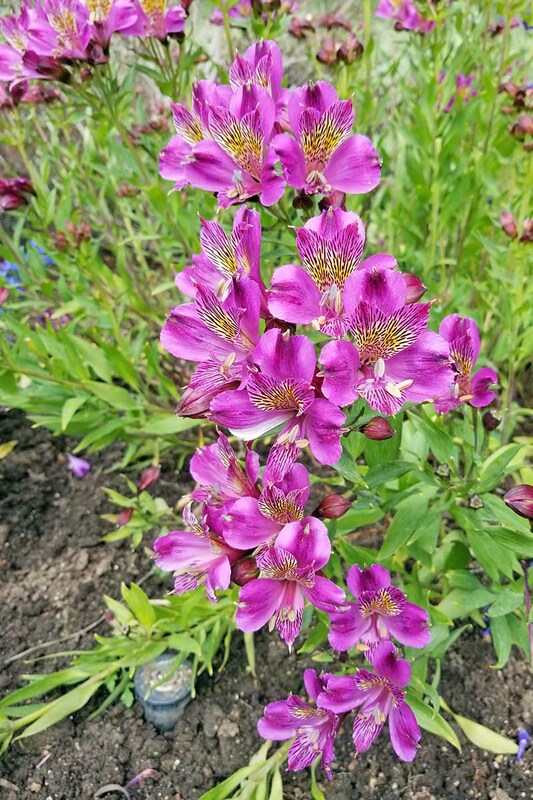 The alternative is to grow Peruvian lily as an annual and replace it with a new and exciting variety, or your all-time favorite, each season. When spring returns and the frost warnings have passed, divide large clumps of rootstock as desired. Plant them, gradually move indoor containers outside to harden off, and resume regular watering with good drainage at this time. You should have few disease and pest issues. 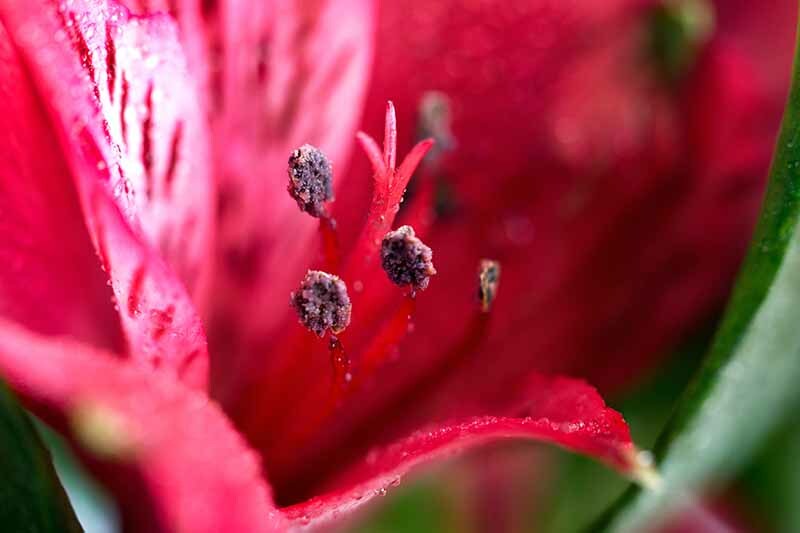 If aphids, spider mites, or white flies appear, it’s probably because of over- or under-watering, and the stress both can cause. 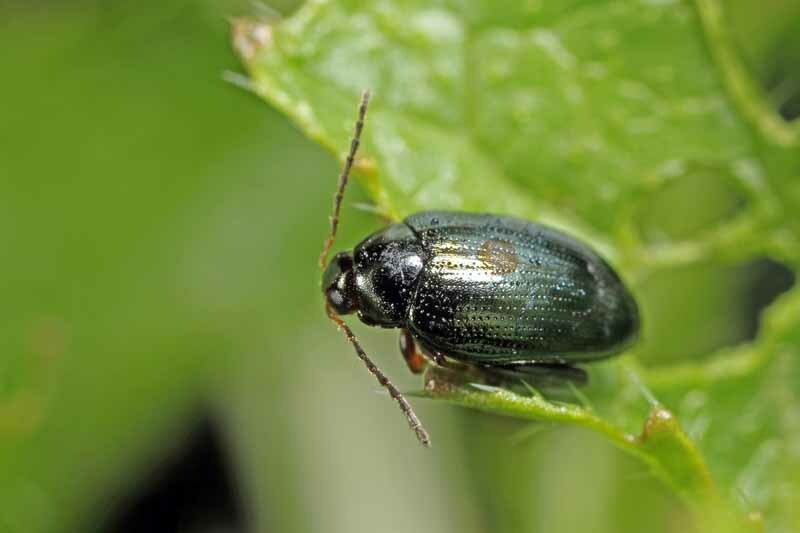 Holes in the leaves may be a warning of pest infestation. 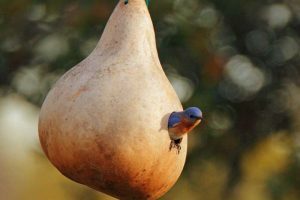 In the event of over-watering, the roots may rot, snails and their kin may move in, and the plant may be unrecoverable. If you are under-watering, yellow leaves should give you a heads up in time to ward off pests and vulnerability to disease. Keep an insecticidal soap on hand, just in case. Here’s a tip: If you’re in for an unusually hot spell, water well and mound mulch around your plants to help keep the ground cool. Otherwise, your flowers may not be as plentiful. 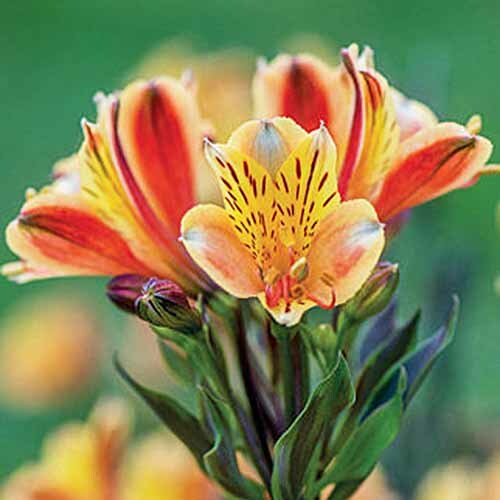 Choices abound when it comes to the vibrant color combinations of Peruvian lily, from 10-inch dwarf varieties to the renowned Ligtu hybrid series with specimens topping out as tall as five feet. 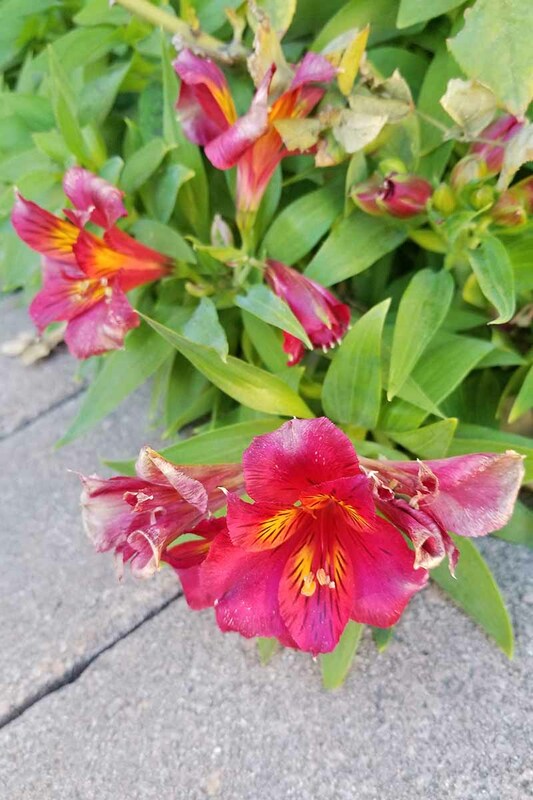 And in addition to being gorgeous, the deep speckled throats of Alstroemeria attract beneficial pollinators, for a lively backyard habitat. So, what will it be? 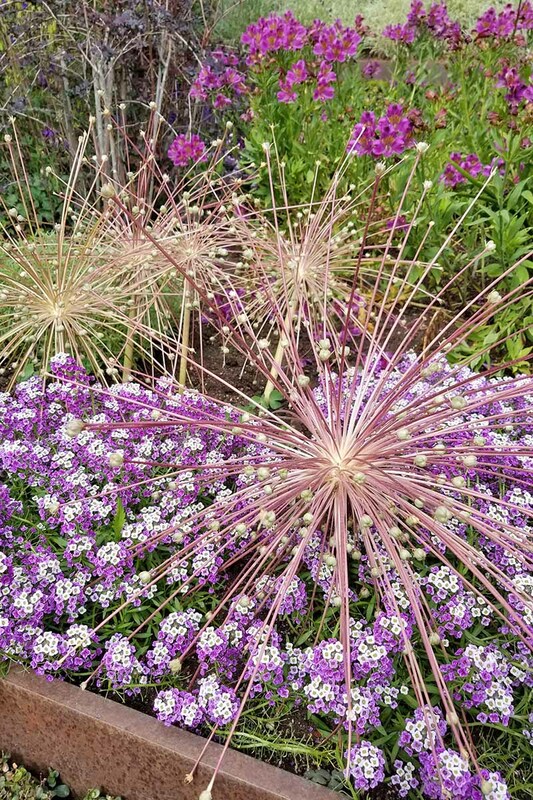 An assortment of dwarf varieties along a border, tall specimens to anchor the back of a bed, or maybe both? 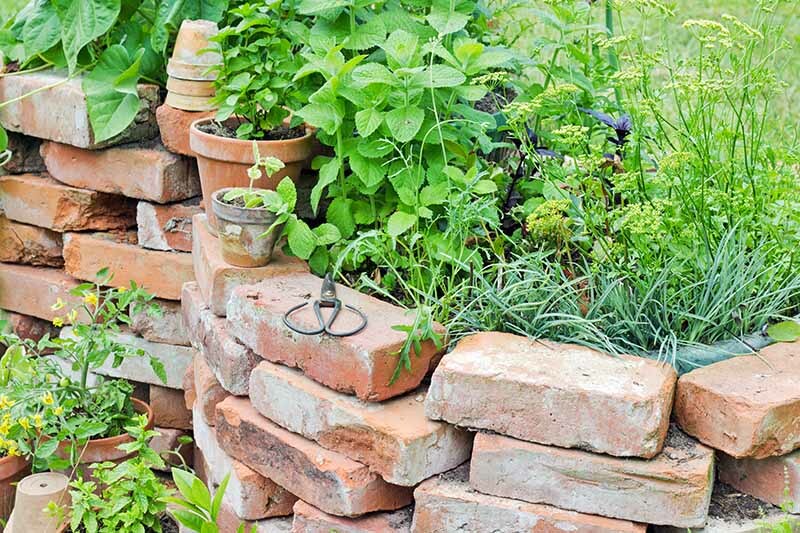 Tell us more about what’s growing in your garden in the comments below. Photos by Allison Sidhu © Ask the Experts, LLC. ALL RIGHTS RESERVED. See our TOS for more details. 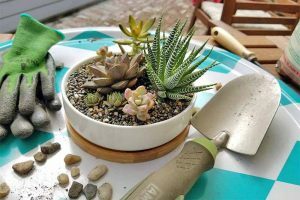 Product photos via Cool Springs Press, Burpee, and Seeds, Bulbs, Plants & More. Uncredited photos via Shutterstock. With additional writing and editing by Allison Sidhu.